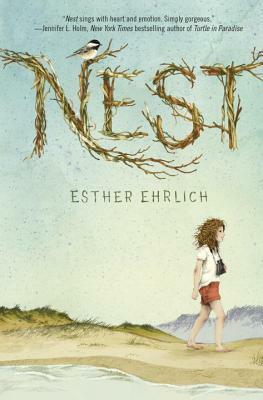 How would you like to win a copy of Nest by Esther Ehrlich? As part of this American Journey through Massachusetts, I am pleased to be able to offer a copy of Nest to a UK or Eire person. Please fill out the Rafflecopter below to be in with a chance of winning.